Trudy Lynn's album I'LL SING THE BLUES FOR YOU is currently at #8. Click here to get your copy. 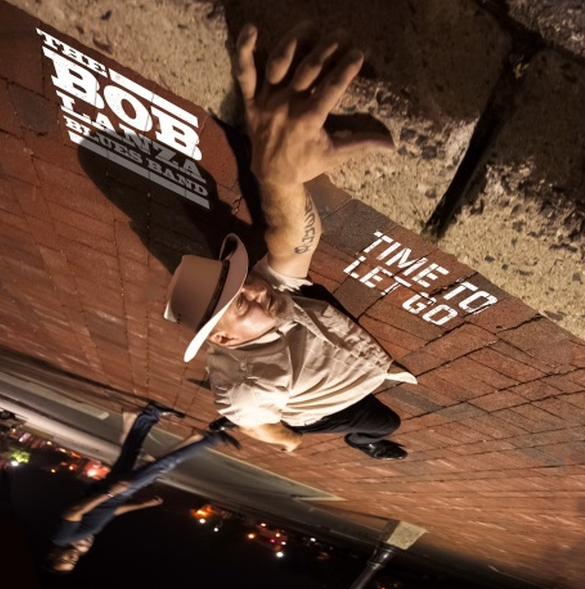 TIME TO LET GO by The Bob Lanza Blues Band is currently at #7. Purchase your copy here. 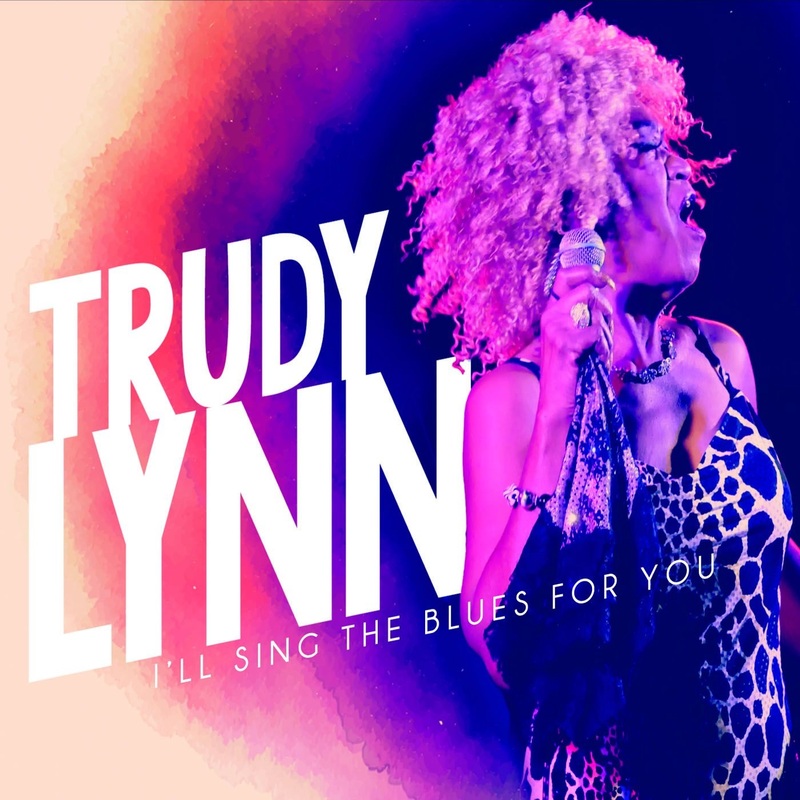 Houston blues singer trudy lynn releases new album "I'll sing the blues for you"
I'LL SING THE BLUES FOR YOU is Trudy Lynn's third release with Connor Ray Music. The album consists of ten tracks, including original works and interpretations of songs by Big Mama Thornton, Lowell Fulsom, Memphis Minnie, Johnny Copeland, and more. Trudy is joined by Steve Krase on harmonica, David Carter on guitar, Terry Dry on bass, Randy Wall on keyboards and Matt Johnson on drums. 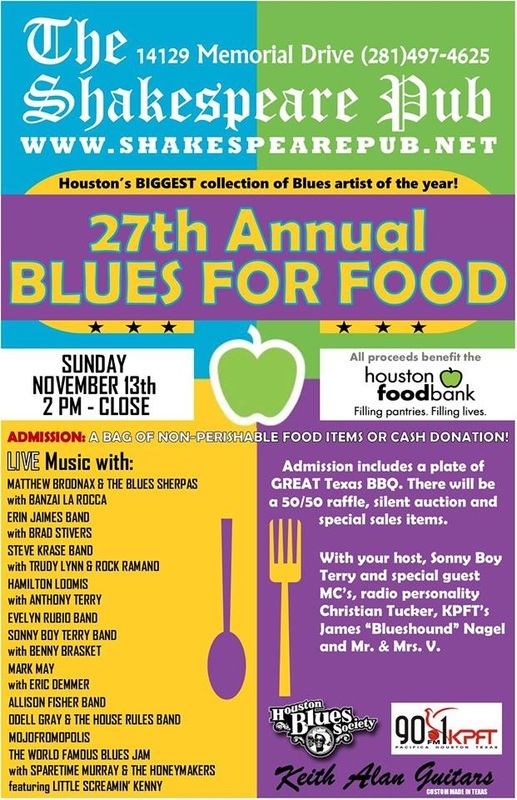 Celebrate the release of I'LL SING THE BLUES FOR YOU with Trudy THIS SATURDAY, Oct. 22 at The Big Easy in Houston. Click here for more details and to RSVP to the event. Trudy Lynn is a five-time Blues Music Award nominee and was inducted into the Houston Music Hall of Fame in 2015. Experience the WORLDWIDE RELEASE of The Jeremiah Johnson Band's "Skip That Stone" music video (from their latest album Blues Heart Attack) Thursday, October 13, exclusively on DittyTV. Tune into "Stand By Your Van" at NOON, central time. We will be the first video of the show. CLICK HERE TO WATCH ONLINE, or view with the DittyTV app on Apple TV, Roku & Smart TVs. It will air again Friday, October 14 at 1am EST. The video for "Southern Drawl" will be released Friday, October 14 on the Elmore Magazine website. Keep an eye on your email inbox and LIKE the JJB on Facebook for more updates. All of the JJB's upcoming music videos were filmed and recorded on location at The Beale on Broadway in downtown St. Louis. - "LIVE MUSIC IS BETTER"
​Connor Ray Music announces the signing of blues-rock guitarist Mark May and the May 20 release date of his new CD, "Blues Heaven," with special guests including Greg Martin (Kentucky Headhunters), Hadden Sayers, Eric Demmer (Gatemouth Brown) and Steve Krase.